For access to the 950 and 1000 Winter Street fitness centers, please complete the online form below. 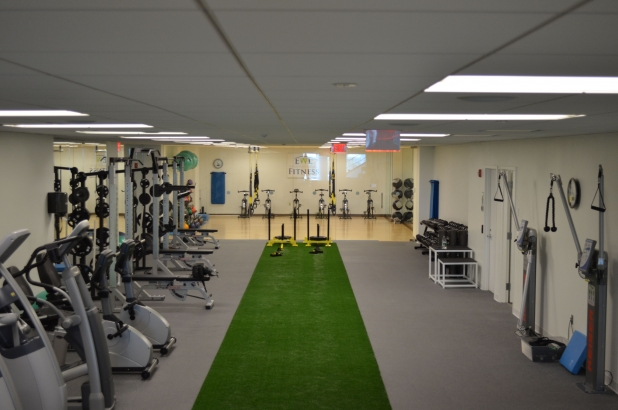 Fitness centers are located at 950 and 1000 Winter Street and are free to all tenants. For more information, call Montel Hill at (443) 745-9641.